Regarded as a somewhat old fashioned plant Wallflowers are back in vogue, and why not these wonderful plants flower in spring and are hardy. 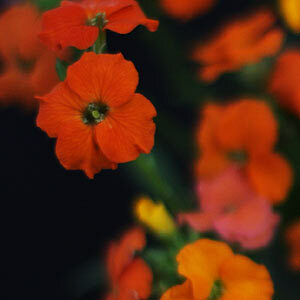 And yes they do have two botanical names, they have been reclassified to Erysimum cheiri. 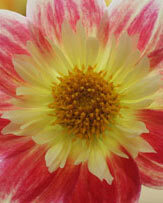 The colorful Wallflower is known as Cheirianthus cheiri and are easily grown from seeds or cuttings. Although sold as plugs and bare root plants as well. 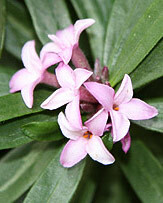 Growing well in full sun to light shade a humus rich moist but well drained soil is best. These lovely plants are found right across Europe and are a wonderful plant for attracting bees. Fragrant flowers come in a range of colours from white to yellow through to orange and almost red and purple, a little bit like a persian carpet if you plant all of the colors together. Used widely in cottage gardens where they are left happily to self sow, as well as planted en masse as bedding plants Wallflowers will reach a height of around 30 - 40cm depending on cultivar. Are they biennials or perennials ? It depends a little on the conditions, yes they do not flower until the second year, however they will often last a little longer, they may look a little sparse but they will continue to flower. Wallflowers make an excellent cottage garden plant, they happily self seed, however are not invasive. And yes wallflowers can be grown in large pots or containers as a bedding plant, when used this way we suggest buying plugs. The flowers are scented and colorful so place a container of Wallflowers in a courtyard or near a doorway where they can be admired. 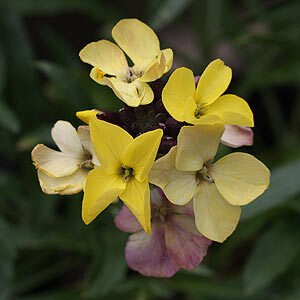 Erysimum bicolor is a variety that starts of as purple and then moves through apricot to yellow and then fading. Seed can be sown in early spring or even earlier in a cold frame. Plug plants in late winter. Wallflower cuttings can be taken easily, take around 3 inches and remove foliage from the lower half, use a rooting hormone if you like and simply place the cutting in a damp potting mix, a sterile mix is best as this helps prevent diseases. Place cuttings in a cool position and keep moist, cuttings should be ready to plant out in 6 - 8 weeks. In terms of pruning, wallflowers do not really like to be pruned. 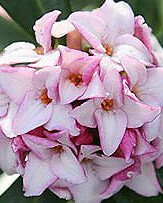 So only prune to take cuttings or deadhead to encourage a second flush of flowers. 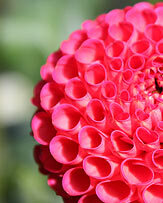 Wallflower seeds are readily available fro sale form nurseries and online. 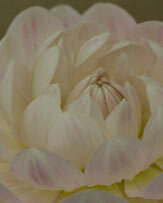 Plug plants can be purchased from good nurseries and garden centers in late winter to early spring.